Four of the world’s busiest airports in 2015 were in the US, while three Asian countries China, Japan and Hong Kong, two European nations France and the UK, and the UAE also transported huge numbers through their airports. Airport-technology.com lists the world’s busiest airports based on total passenger movements in 2015. 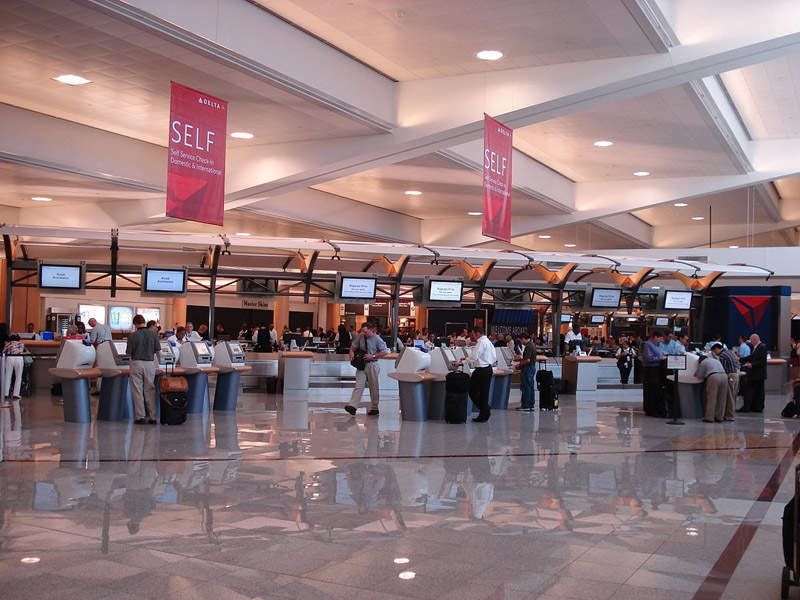 Hartsfield–Jackson Atlanta International Airport is the first airport to cross 100 million mark in a single year. Beijing Capital International Airport has undertaken large-scale expansion and reconstruction projects at the airport in order to meet the increasing demand of passengers. Image courtesy of 颐园新居 (English: Yiyuan new home). 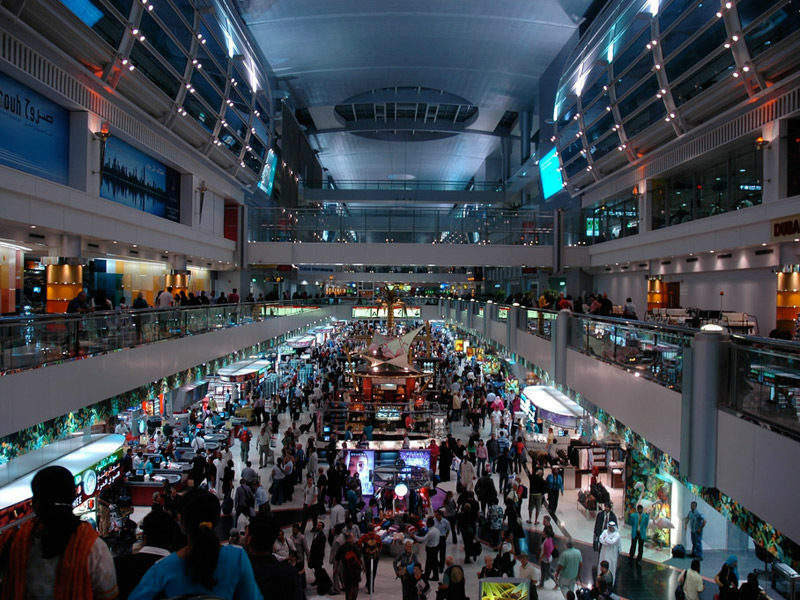 Dubai International Airport reported a 10.7% growth in passenger traffic over 2014. Image courtesy of David. 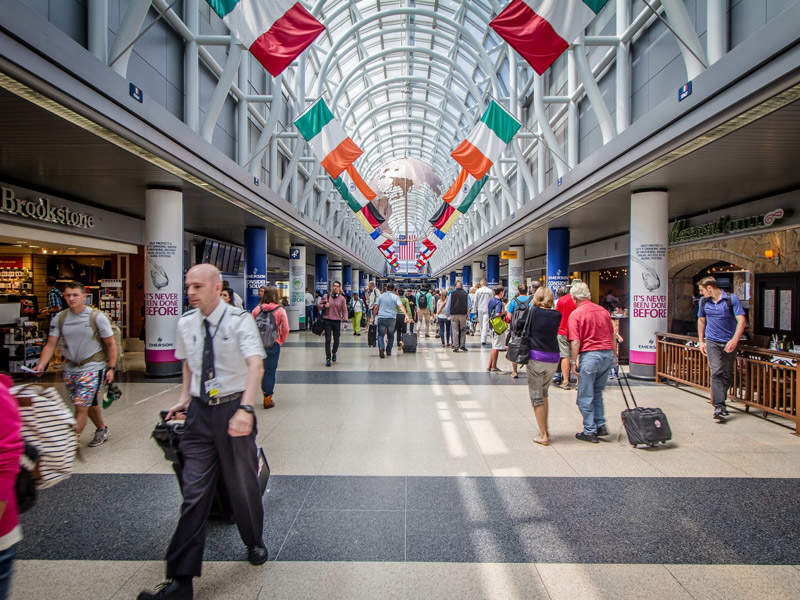 O'Hare airport witnessed 875,136 aircraft movements in 2015. Image courtesy of Nicola. Tokyo International Airport features two domestic terminals and one international terminal. Image courtesy of Aimaimyi. London Heathrow Airport handled 1.49Mt of cargo during 2015. Image courtesy of Heathrow Airports Limited. Aircraft movements at Los Angeles International Airport grew by 3% in 2015. Image courtesy of TimBray. Hong Kong International Airport will soon be transformed into a three-runway System (3RS). Image courtesy of elmar bajora. Paris Charles de Gaulle Airport serves 170 airlines in three terminals. Image courtesy of ProtoplasmaKid. 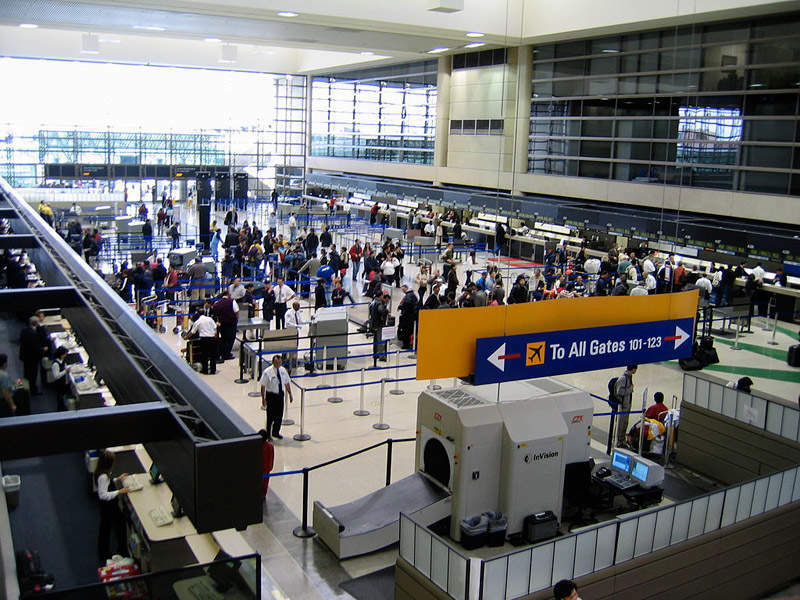 Dallas Fort Worth (DFW) International airport is one of the highest capacity commercial airports in the world. Image courtesy of Bill Dickinson. Continuing its statusas the world’s busiest airport by passenger numbers since 1998, Hartsfield-Jackson Atlanta International Airport served a record breaking 101.49m passengers in 2015 becoming the first airport to cross the 100 million mark in a single year. Passenger traffic at the airport increased by 5.52%, year-over-year. Aircraft movements increased by 1.63% to 882,497, while cargo increased by 4.15% to 626,201t during the year. In March 2016, the airport unveiled a $6bn, 20-year capital plan named ATLNext to sustain its position as one of the world’s most important airports. The project will see substantial improvements to the domestic terminal, construction of a new sixth runway, new cargo structures, a new hotel and a new concourse. Located south of the central business district of Atlanta, Georgia, the airport is owned by City of Atlanta and operated by the Atlanta Department of Aviation. China’s No.1 Gateway, the Beijing Capital International Airport recorded a passenger throughput of 89.93m in 2015, compared to 86.13m in 2014. Aircraft movements increased by 1.4% during this period, reaching 590,160 in 2015. BCIA is the only airport in the Asia-Pacific region featuring three terminals, three runways, and two simultaneously operating towers. To meet the ever-growing passenger demand, the airport has completed seven large-scale expansion and reconstruction projects since 1965. 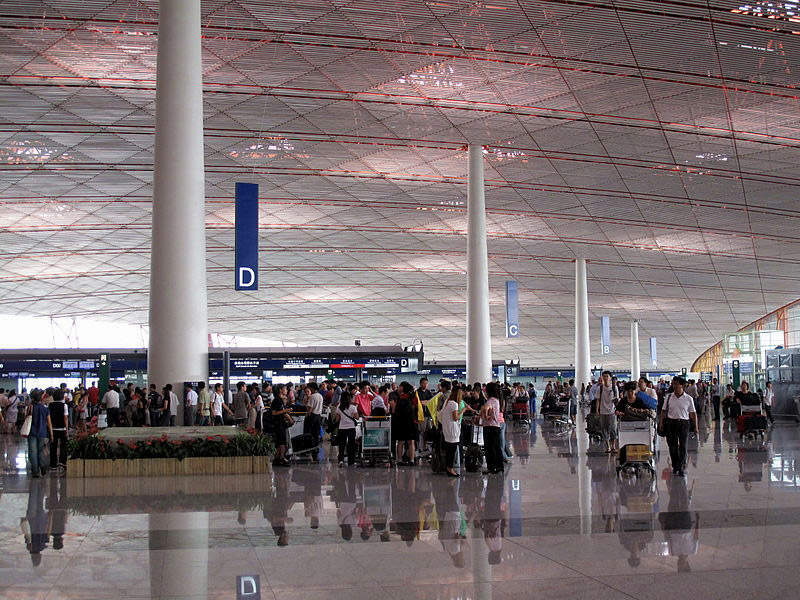 Owned and operated by state-controlled Beijing Capital International Airport Company, the airport is situated northeast of Beijing’s city centre in Chaoyang District, surrounded by the suburban Shunyi District. Dubai International Airport, the number one hub for international passengers in the world, registered an annual traffic of 78m in 2015, representing a 10.7% growth from 2014. The airport forecasts to receive 85m passengers in 2016. Aircraft movements reached 403,517 during the year, up 14.1% compared to 353,507 in 2014. Cargo volumes remained steady with approximately 2.5Mt of air freight passing through the airport, a 3.4% increase from the previous year. A new Concourse D was opened at DXB in February 2016, increasing its capacity from 75m to 90m passengers a year. Built at a cost of $1.2bn, the new concourse features comfortable seating areas, lounges, retail and food and beverage (F&B) facilities. Plans to renovate Concourse C are in place to further improve passenger flows and the overall experience. Established in 2007 after the restructuring of theDubai Department of Civil Aviation (DCA), Dubai Airports owns and manages the Dubai International Airport along with Dubai World Central (DWC). O’Hare International Airport, the primary airport serving the Chicago area, handled 76.94m passengers in 2015, an increase of 9.81% year-on-year. The airport witnessed 875,136 aircraft movements and handled 1.74Mt of cargo during the year, a 10.4% increase from the previous year. In February 2016, the airport unveiled a $1.3bn infrastructure plan to sustain its position as one of the most important global aviation hubs. The plan includes construction of a new runway (Runway 9C/27C), a centralised de-icing facility, new gates, terminal modernisation and other critical airfield projects. Located on the northwest side of Chicago, Illinois, O’Hare airport is owned by City of Chicago and operated by the Chicago Department of Aviation. Also known as Haneda airport, Tokyo International Airport is one of the primary airports serving the Greater Tokyo region. The airport handled 75.32m passengers in 2015, recording a 3.46% growth from the previous year. The airport features three terminals – domestic terminals 1 and 2 and an international terminal. The two domestic terminals are connected by an underground walkway; a free shuttle bus runs between the main terminals and the international terminal. The Japanese government plans to increase the international flight capacity at the airport in preparation for the 2020 Summer Olympics. 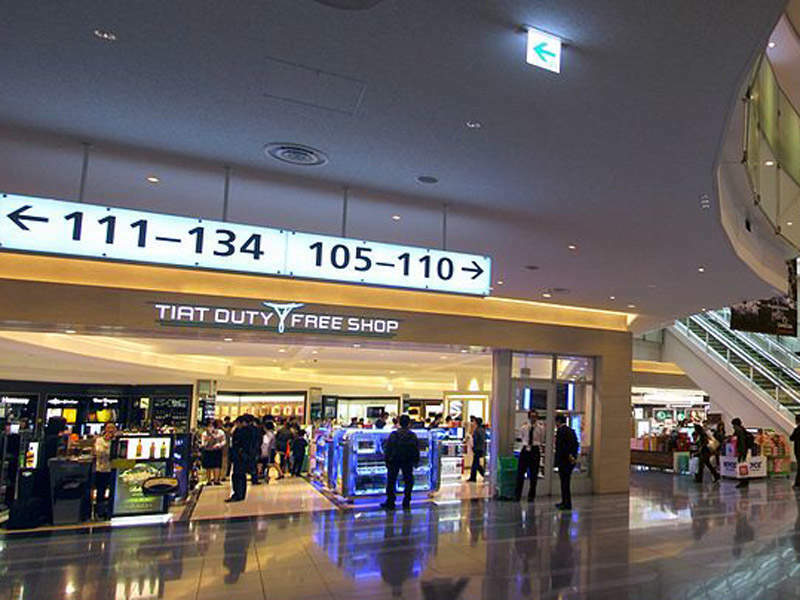 While the airport is under Civil Aviation Bureau, its domestic terminals are managed and operated by Japan Airport Terminal Company and the international terminal is managed and operated by Tokyo International Air Terminal Corporation. 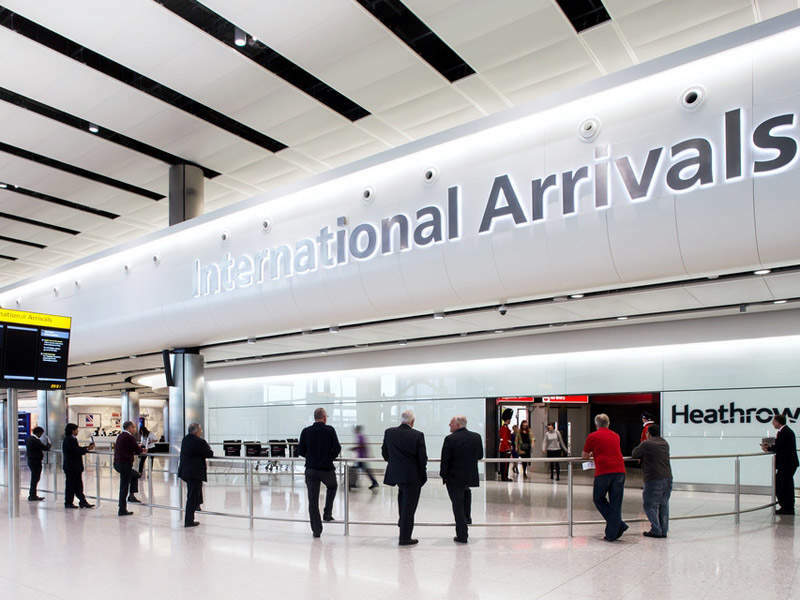 London Heathrow, the only hub airport in the UK, witnessed 74.95m passengers in 2015 recording a 2.2% rise year-over-year, receiving the highest ever number of annual passengers. The airport witnessed 472,067 enplanements and deplanements and handled 1.49Mt of cargo during the year. The Airports Commission of UK, in 2015, recommended a £16bn expansion at the airport, which includes the construction of a new third runway which, if approved, will handle up to 740,000 flights a year, providing hub-airport capacity until at least 2040. The expansion also includes provision for two main passenger terminals, transport hubs and the redevelopment of cargo facilities. Located to the west of Central London, the airport is owned and operated by Heathrow Airport Holdings. Los Angeles International Airport (LAX), the largest and busiest airport in the Greater Los Angeles and the state of California, served 74.93m passengers, including 54.19m domestic and 20.74m international recording a 6% growth over 2014. A total of 2.13t of air cargo was processed during the period, an increase of 6.5% year-over-year, while aircraft movements rose by 3% to 655,564. In 2015, the Los Angeles Board of Airport Commissioners embarked on a $5bn Landside Access Modernization Program (LAMP) to deliver a world-class transportation system at the airport. The project will add a new automated people mover that will connect the central terminal area with a new consolidated rent-a-car facility. It will also have stops in-between at new airport parking facilities and a station that connects the Los Angeles Metro regional transit system. LAX is one of the three Southern California airports that are owned and operated by Los Angeles World Airports, a proprietary department of the City of Los Angeles. 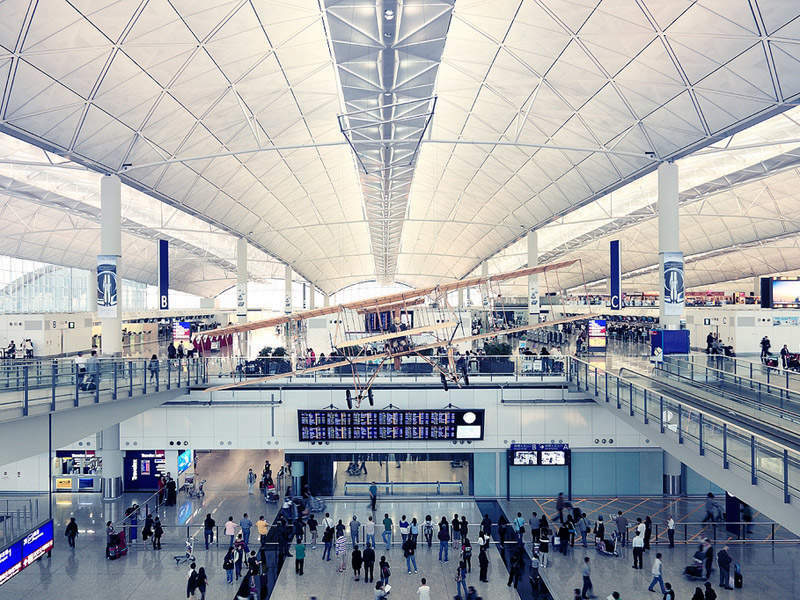 Hong Kong International Airport, the main airport in Hong Kong, handled 68.5m passengers in 2015, recording an 8.1% growth over the previous year. The number of flight movements increased to 406,020 from 391,000 in 2014, while the cargo handled was nearly unchanged at 4.38Mt. The Midfield Concourse (MFC) with a capacity to serve 10m passengers was opened at the airport in December 2015. The five-storey MFC is located west of Terminal 1 and provides 20 parking stands. Plans are in place to expand the airport into a Three-runway System (3RS) to meet long-term air traffic demand estimated by IATA Consulting to reach 102m passengers, 8.9Mt of cargo and 607,000 aircraft movements a year by 2030. Construction works are scheduled to commence in 2016. Located on the island of Chek Lap Kok in the western waters of Hong Kong, HKIA is operated by Airport Authority Hong Kong. France’s largest international airport, Paris Charles de Gaulle Airport recorded a passenger throughput of 65.8m in 2015, representing 3.1% year-over-year growth. The airport witnessed 469,338 aircraft movements during this period, a 0.9% increase from the previous year. Also known as Roissy Airport, the airport features three terminals and serves 170 airlines. 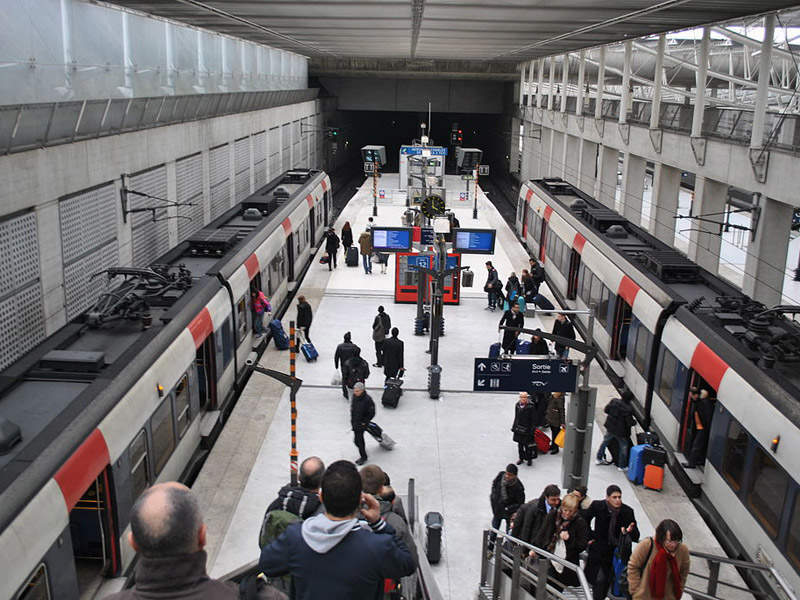 Charles de Gaulle Véhicule Automatique Léger (SDGVAL), a free automatic light-rail shuttle service, links the terminals, railway station and parking lots at the airport. The airport is managed by Aéroports de Paris, which builds, develops and manages airports in the region. The Group plans to modernise the terminal facilities at the airport and upgrade the quality of services. Dallas Fort Worth (DFW) International Airport, one of the highest capacity commercial airports in the world, handled 64.17m passengers, including 56.32m domestic and 7.85m international, in 2015. It handled 737,812t of cargo during the period, a 4.9% increase from the previous year, while aircraft movements increased to 681,261 from 679,820 in 2014. 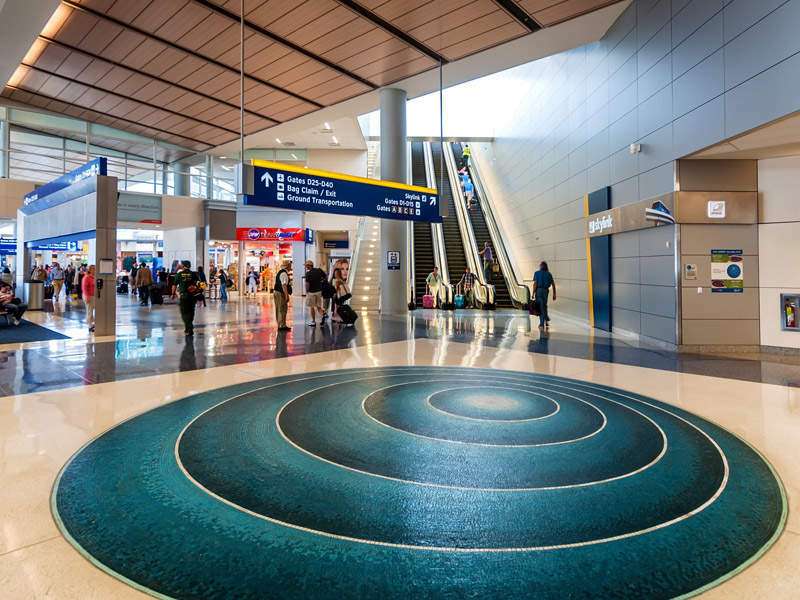 A new section for Terminal B was opened in February 2016 as a part of DFW airport’s $2.7bn Terminal Renewal and Improvement Program (TRIP), which is aimed at restructuring the four original terminal buildings A, B, C and E. The expansion added new gates B4 through B11 and the corresponding ticketing hall, two bag claims and a security checkpoint. In the next phase, gates B18 through B23 along with the corresponding parking section will be added in early-2017, while the final phase is scheduled for completion by the end of that year. DFW airport is jointly owned by the City of Dallas and City of Fort Worth, and operated by DFW Airport Board.